Leah’s Cottage (Netherthorpe House). Photo courtesy of Jean Cookson. The Leahs are related to my Dads side of the family. 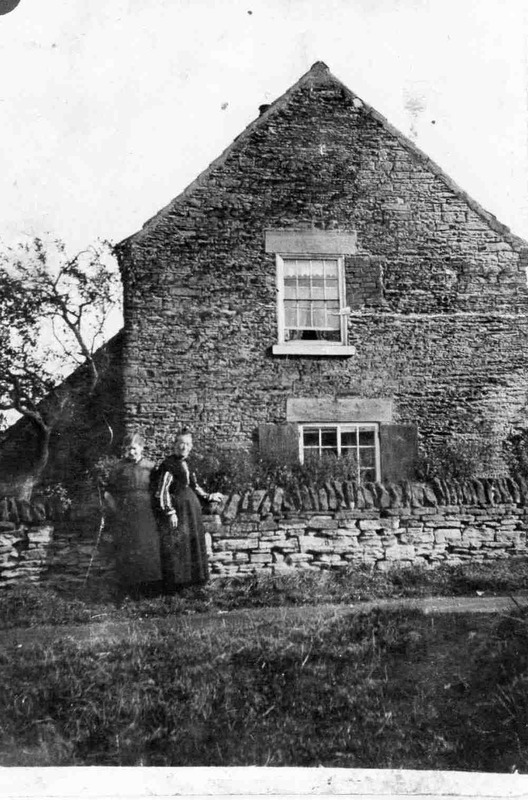 The cottage I think belonged to Mark and Ellen Leah in 1911 on Netherthorpe lane across from the Steelmetlers Arms. Their children were Harold, Hannah, Nellie, Henrietta and Ernest. I think it is a farm as Mark Leah was a farmer at no. 15 netherthorpe lane. The women in the picture maybe Hannah, Henrietta Nellie or Ellen Leah.